Grant applications MUST be submitted online. Paper applications will not be accepted. HN may choose to not fund a grant, fund a grant at a lesser amount, fund only certain aspects of a grant, and/or fund a grant with certain stipulations. Failure to abide by HN policies may result in your organization being ineligible for HN funding. Grant applicants must identify all other assistance or resources from Humanities Nebraska (such as the Speakers Bureau) that will support or be part of their project, program or event (whether applied for by their organization or some other organization). 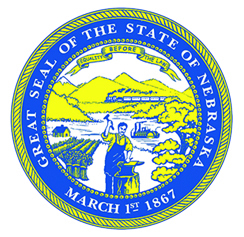 Grants should not be used to bring in speakers who are part of the Humanities Nebraska Speakers Bureau, unless the program they are going to present is substantially different from their Speakers Bureau program(s). HN discourages multiple grant applications for a single project/program. Applicants should combine all parts of a project/program into a single grant application.